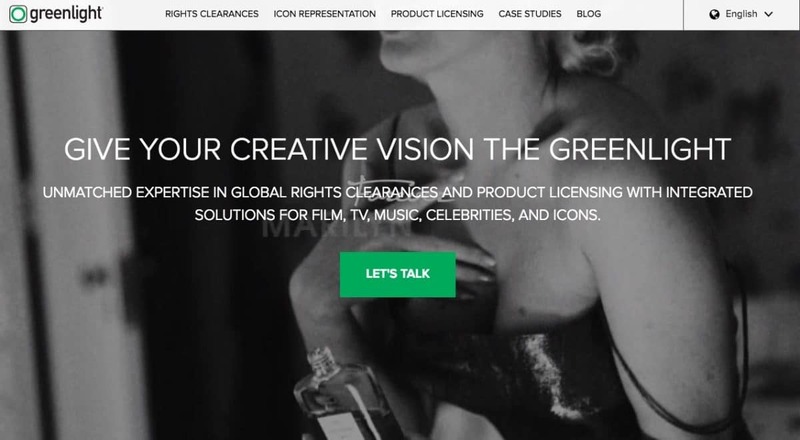 Shutterstock announced its newest partnership with rights clearance and licensing agency Greenlight, who represents the estates of historical icons of all fields, like Marilyn Monroe o Martin Luther King, and specialises in negotiating licenses for intellectual property. This deal is set to let Shutterstock customers obtain commercial usage rights for content that so far could they could only use editorially, exploiting the potential of Shutterstock Editorial collection (like the ones illustrating this article). Like this, you could find yourself using the most iconic images in your marketing campaigns not only legally but also without any hassle. It is an interesting premise, one not often seen in the royalty-free stock photo market. For more info on the agency, check out our Shutterstock review. And read ahead for more insights in this new partnership and offer! Greenlight is an independent agency specialised in rights clearance and content licensing for high-profile, iconic intellectual property, including imagery. They've been in business for over 20 years, and they have offices all over the world. 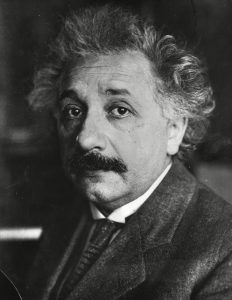 The company manages the intellectual rights to various iconic figures in history, from social leaders to scientists and academics, from singers and actors to athletes. And they have an extensive network of relationships in the entertainment industry, that they exploit to offer right clearance services for all kind of editorial content. Essentially, they enable you to use editorial content in commercial projects, legally. 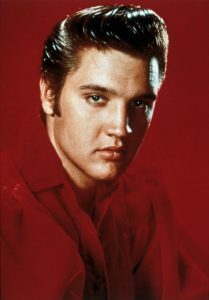 When you want to use an iconic image for a commercial project, Greenlight assesses the kind of rights you would need clearing and actions upon them. Be it as representatives or as middlemen, they handle the negotiations and define the licensing terms you and the intellectual property owner will accept. They even tracking royalties if and when necessary. Their services can be used for marketing campaigns and branding as well as for product licensing, meaning they will work with you to develop products and business opportunities based on or using icons' likeness: clothing items, toys, etc. 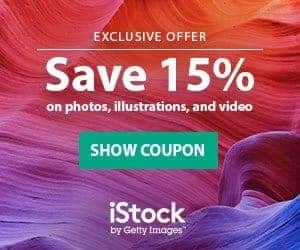 As you probably already guessed, the idea behind this partnership is to leverage Shutterstock's blossoming editorial collection —which was recently made available to all customers!— and Greenlight's expertise in rights clearance, to let stock photo buyers use the best and most relevant editorial images in their commercial-oriented projects. Now that these two companies are teaming up, you could have a way to use the great photos of celebrities, famous people or historical icons in Shutterstock's library in adverts, promotions, branding or even products for resale, all legally. 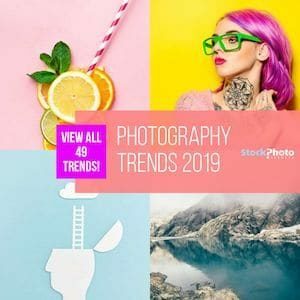 Considering how much effort Shutterstock puts in their editorial segment and the value in their first-class content from renowned partners, it's safe to say it's an exciting opportunity to explore. While many old-school stock photography agencies do rights managing on a daily basis, it is not common for royalty-free based companies to do the same. It's even less usual that an agency would offer the chance to use editorial photos commercially, but Shutterstock found a way. This deal with Greenlight is interesting for stock photo buyers precisely for how rare an opportunity it is, and for the potentially massive value in the offer thanks to Shutterstock's high-profile editorial catalogue. For us insiders, it is also interesting to see how the modern-era stock photo giant keeps profiling as a direct competitor to more traditional stock photography agencies that historically dominate the editorial and high-end market, like Getty Images, which recently underwent leadership changes and just secured a $500 million investment. What do you think? Are you excited about the chance to use a famous photo from Shutterstock Editorial library on your ad or product?